The Parliamentary Joint Committee on Human Rights (JCHR), having initially launched a wider inquiry into the detention of young people, is now conducting two separate, more focused, and inter-related inquiries into the detention of people with learning disabilities and or autism in mental health and NHS inpatient facilities. The Care Quality Commission (CQC) has just published ‘The State of Care 2017/18‘, its annual assessment of health and social care in England. The report ‘looks at the trends, shares examples of good and outstanding care, and highlights where care needs to improve’. You can find links to the report, plus a summary and an easy read version on the CQC’s introductory webpage. Obviously, the report covers an awful lot of ground and topics. Almost every reference to learning disability is accompanied with an observation on ‘room for improvement’. The most relevant sections relating to learning disability are on page 48 and page 111 of the report (See extracts below). Having read these, and seen some of the statistics cited, you may think that the report understates the deficiencies in health and social care for people with learning disabilities. Comments Off on CQC reports on State of Care 2017/18. 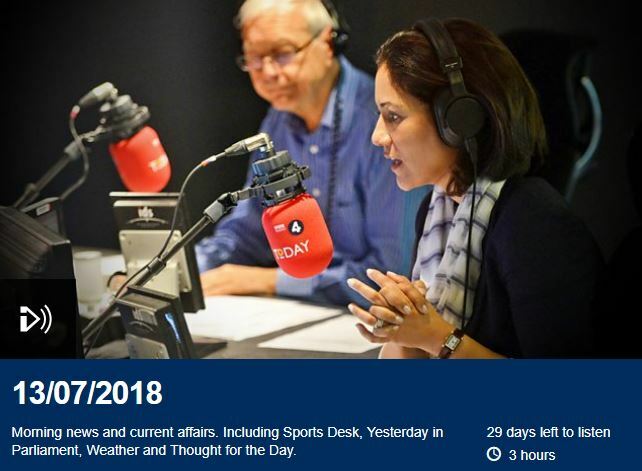 Further to our feature article on Learning Disability, Health and Obesity , and specifically our reporting on Public Health England events in August and October. 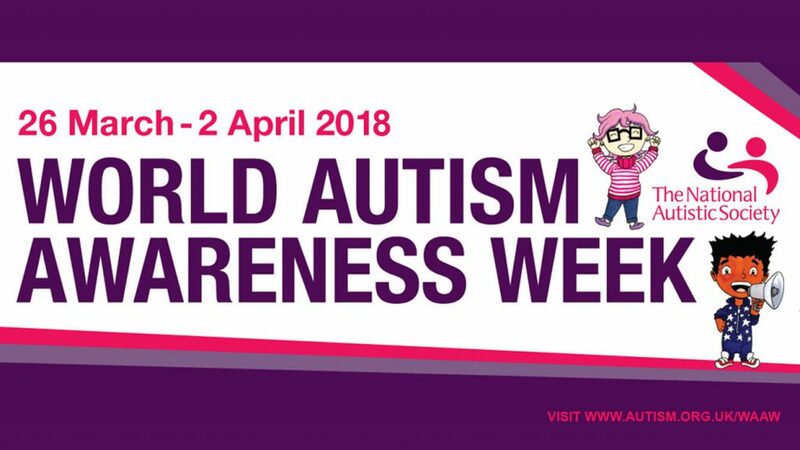 Speakers from Public Health England (PHE) were keen to emphasise that people with learning disabilities and/or autism should be able to access those services from the NHS to which they are entitled (e.g. annual heath checks, flu vaccinations, eye tests etc. ); and that they and their carers should expect NHS staff to make reasonable adjustments in order to provide those services. PHE has now (Oct 11th 2018) published a ‘Collection of Guides to Reasonable Adjustments’ on GOV.UK. The webpage is entitled ‘Reasonable adjustments for people with a learning disability‘. This centralisation of available information seems an eminently sensible thing to have done, at last! It is actually worth looking particularly at the transcript of this Westminster Hall debate. The debate may not have been well attended (to judge from the TV images), but those attending were knowledgable of and/or interested in the issues raised. The Mental Capacity (Amendment) Bill is proceeding through Parliament. Following upon the DoLS crisis, about which we posted and wrote extensively in recent years, the Bill’s primary purpose is to replace the Deprivation of Liberty Safeguards (DoLS) with the Liberty Protection Safeguards (LPS) proposed by the Law Commission’s Review. Last week Rescare received email alerts on a Committee Stage debate in the House of Lords, in which speakers with expert knowledge of the issues and an interest in learning disability, such as Baroness Hollins, voiced their concerns over assessments of capacity by care providers and ‘registered managers’, and over the introduction of inadequately defined terminology, especially ‘unsoundness of mind’. The Hansard transcripts of the Lords debate, and background information on the contents and intention of the the Bill are available here on the Parliament website. But also. to coincide with the Lords Committee Stage debates, a consortium of organisations with shared concerns about the Bill published a more concise press briefing, which we think is worth reproducing here in full – since it outlines clearly the most controversial elements of the Bill. … So runs the headline today above a special report by Sally Weale and Niamh McIntyre in the Guardian’s Education Section, available to read online here . And it is worth reading. The article catalogues the systemic failures in the SEND system, as local authorities, faced with their own funding crises, and schools with conflicting priorities, struggle to meet their legal obligations. The article is, in effect, a summation of many of the recent posts and tweets Rescare has published about SEND and related issues. 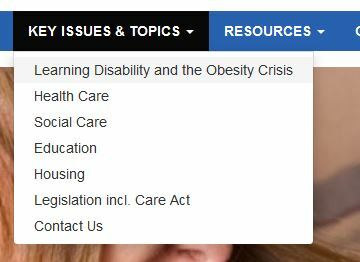 Learning Disability and Obesity… So much to say, and so much already said on this issue that we have given it a separate page, now located under the drop-down menu ‘Key Issues and Topics’*. Take a look. I have tried to give an overview of the issues and Rescare’s concerns, and realise that there is a lot there to read. This is a ‘hot topic’ within the general media, e.g. the stories in the press and online today about fast food outlets (“More takeaways on high street despite anti-obesity push” (BBC News) ) . It will I suspect be impossible to keep up with, and report on all developments. I will however attempt to generate updates on what I have already posted; and the intention is to use the webpage as a ‘baseline reference’ to cite when raising the issue in correspondence and emails. * I took the opportunity to have a tidy-up of the menu structure as a whole at the same time. It was heartening to read this transcript of a debate which took place in the Commons on 29th March . Death of Rescare’s founder, Richard S Jackson MBE. It is with deep sadness that we must inform you of the death earlier today, 29th March 2018, of Rescare’s founder, Richard Jackson. Richard was the motivating force behind the foundation of Rescare in 1984, and served Rescare in the roles of Chairman and latterly of Honorary President. Many members of Rescare will have met or spoken to Richard over the years. 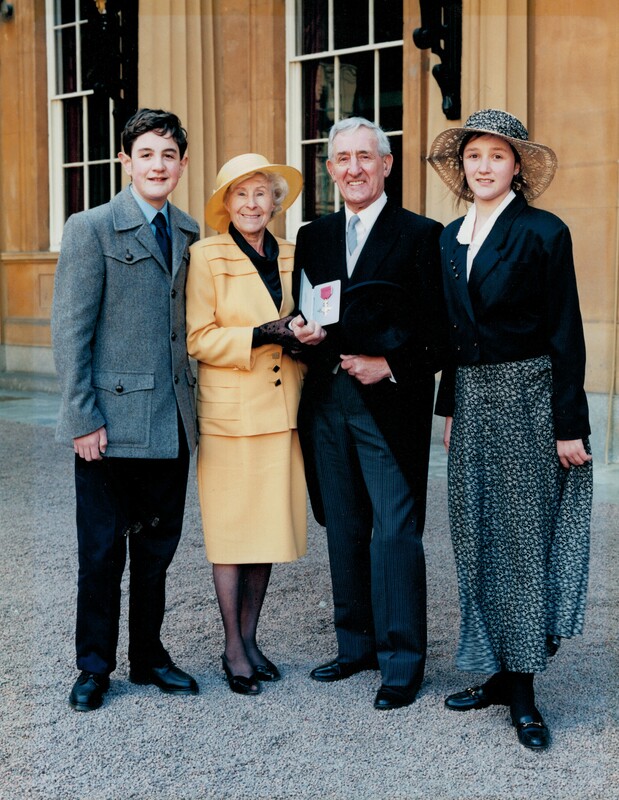 In 1994 Richard was awarded the MBE for his services with Rescare on behalf of people with learning disabilities, their carers and especially family carers. Our thoughts are with Richard’s family at this sad time. A full obituary will appear in due course on this website and in Resnews. Comments Off on Death of Rescare’s founder, Richard S Jackson MBE.